Since finishing my last project a few days ago, I've had very little knitting time but have managed the first few rows of Jennifer Jones' Cardi Shrug. 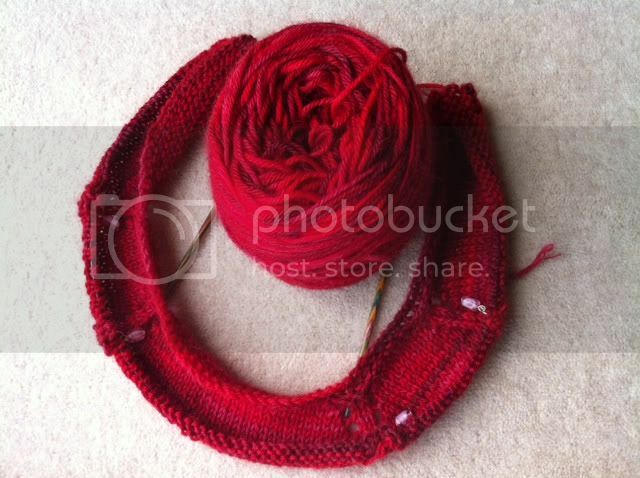 I am using Artesano Hummingbird DK,100 % alpaca. I originally bought it to make a shawl but as all my shawls are ending up buttoned as shrugs at the moment, I thought I'd cut out the middle-man and make a shrug. Because I obviously NEED another one!!!! I just love the colour and it is seriously snuggly-soft. I think it will feel lovely on chilly shoulders in the summer evenings, which in my dreams at least consist of sitting on the patio with a long icy glass of gin & tonic in my hand. 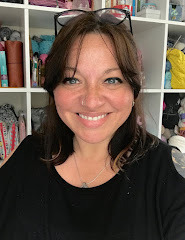 As it is intended to be worn open, I am hoping the size in the pattern will fit over my bust - I don't have enough yarn to make it any bigger, so it's fingers crossed on this one (again!). We are having a street party for the upcoming Royal Wedding with a red, white & blue dress code, and I have nothing red, so maybe this will be an option. 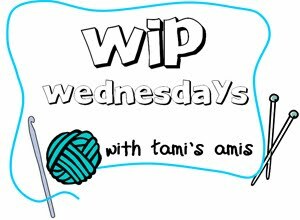 If you'd like to see what other people have blogged on this 'WIP Wednesday', you can click here and follow the links at the bottom of Tami's post! I love that shade of red! It will make a lovely shrug. I'm still trying to figure out why I thought I could use as many shawls as I've been making lately, so I can totally sympathize with your decision to go with the shrug instead. That red is just fabulous! ooo lovely colour!! can't wait to see it all done! That yarn is absolutely gorgeous! Gorgeous shade of red Sarah, I think that will look lovely on you. I am so jealous that you are having a street party, nothing like that going on in my antisocial street!! Sorry to be a parrot, but that is a stunning color. Can't wait to see it in its full shruggy glory! oooh is that yarn as luxe as it looks? That yarn looks lushes! So pretty. Can't wait to see as you get further along! Wow - lots of love for the Artesano yarn! Yes, it's as lovely as it looks - really soft. I'll get some close up pics when it's knitted as it's one that looks different in every light. Just discovered your blog. Love how you use the word "cwtch". I am welsh too. 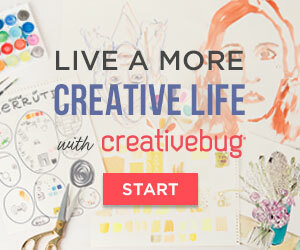 Do you mind if I follow your blog? Your knitting looks fantastic. Lovely to have you following along!